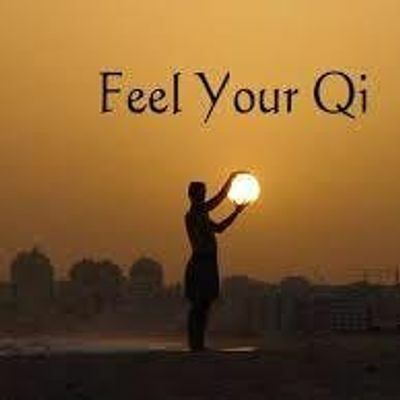 Chi Gong means “energy work”. It is a physical and spiritual practice. Traditional Chinese medicine is based on Chi, as are many martial arts. Chi Gong combines gentle movements, breathing, visualization and concentration to balance the flow of energy throughout the body. A practitioner can use breathing and the mind to bring Chi to any area of the body to promote healing. 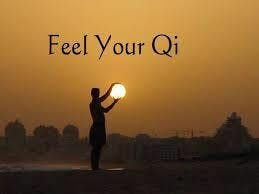 You can and will experience Chi for yourself either right away of within a couple of lessons. All you need are loose clothing, an open mind and a desire to improve your physical and spiritual health. The practice of Chi Gong will change your life.Robin Maloney-Rames is a Zen Buddhist, a black belt in Aikido (a Chi based martial arts) and has trained in Chi Gong for approximately 16 years. Robin incorporates principles of Aikido in his Chi Gong practice. He is grateful for the opportunity to help others utilize this practice in their lives.